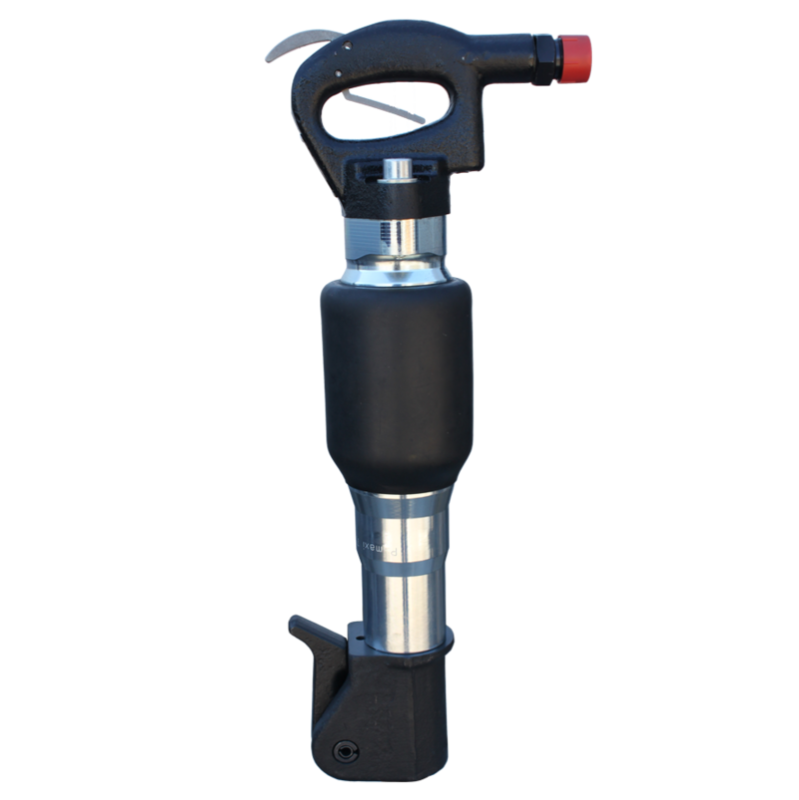 Since 1901, Chicago Pneumatic (CP) has produced top quality, high performance equipment designed for the construction and demolition market. 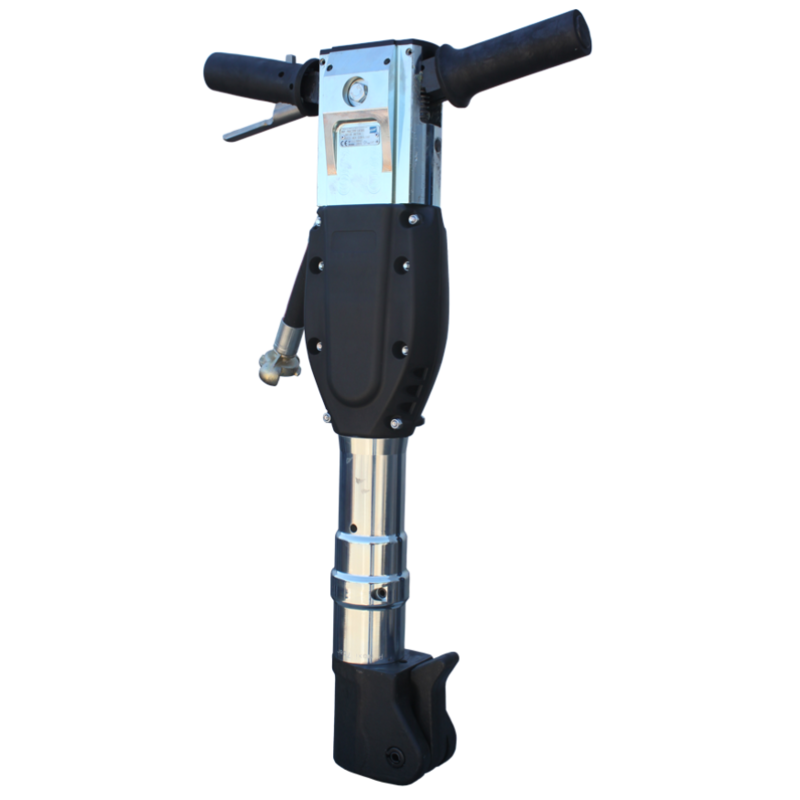 Much of the current crop of tools are now available as Vibration Reduced (VR) models, developed and designed to reduce vibration without compromising power and performance. 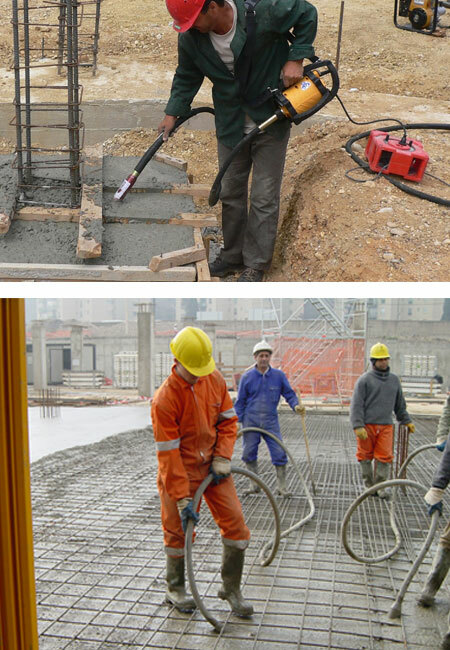 Enarco are an independent Spanish manufacturer of high performance, competitively priced concrete vibration, light compaction and surfacing tools for the Construction industry. Founded in 1964 the company has developed and consolidated its position as a market leader on both the domestic and international market. 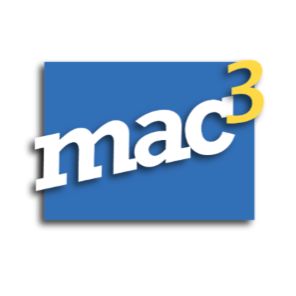 MAC3 brings new opportunities for ergonomics and efficiency thanks to continuous improvement of its pneumatic tools. 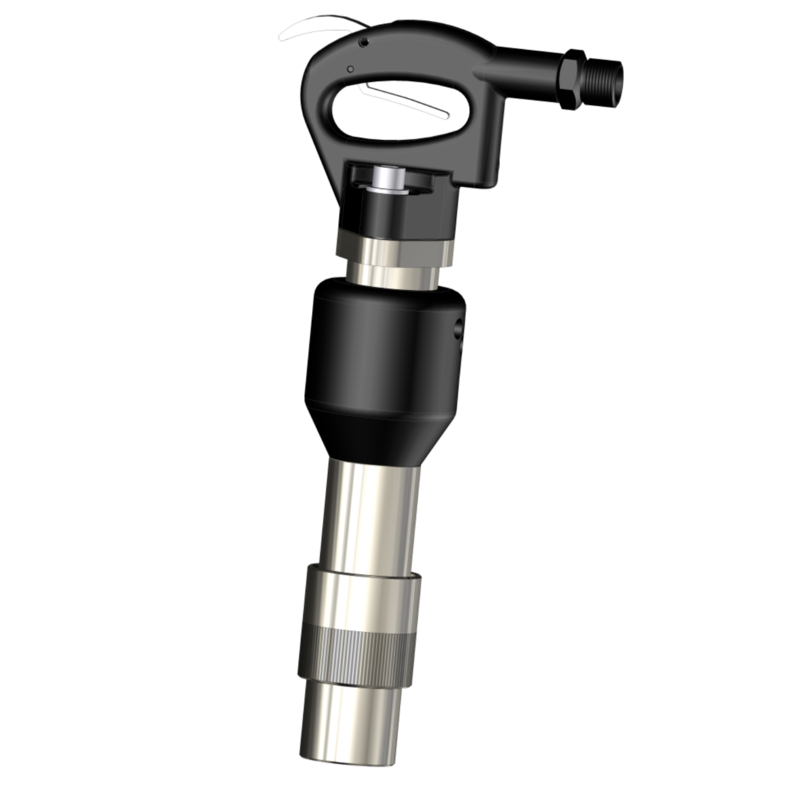 Thanks to decades of experience in compressed air technology, MAC3 products are designed and manufactured by skilled teams dedicated to produce reliable and efficient hammers, which guarantee unequalled ergonomics for safer work and reliable products designed to exceed the high demands of the construction and hire industries. 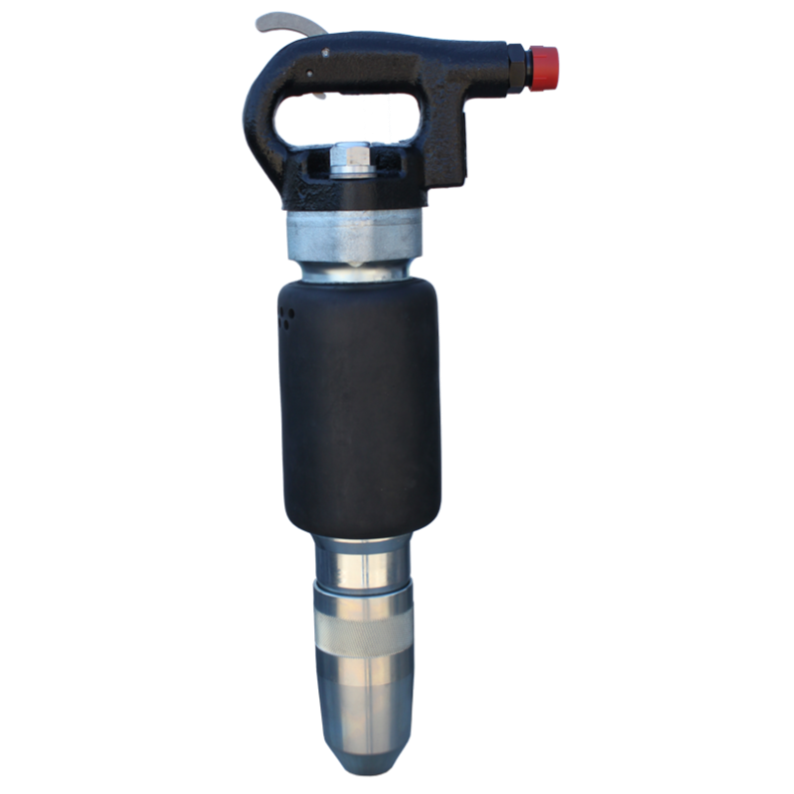 Trelawny have over fifty years experience in design, manufacture and sales of it’s specialised concrete preparation equipment for use in the construction industry. Trelawny patented range of low vibration tools has lead the way in operator protection against vibration exposure. 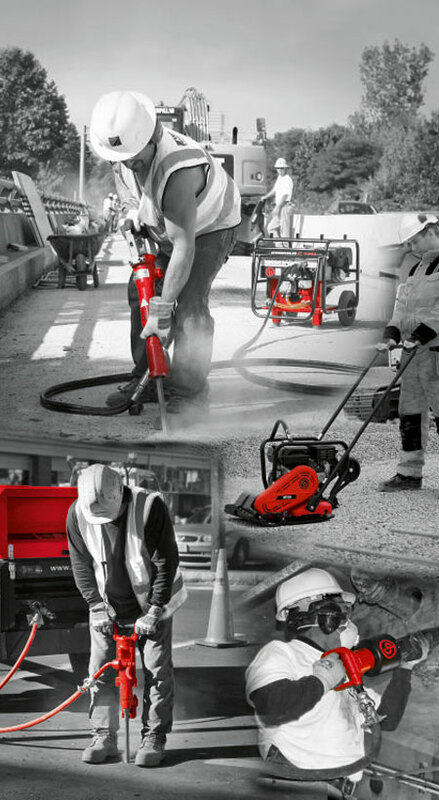 The Vibro-Lo range of tools offer significant reductions across the range. 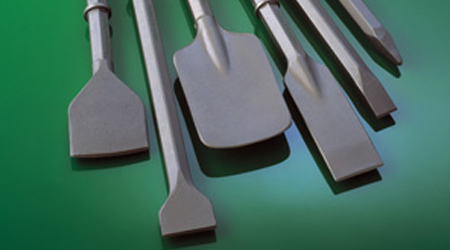 Established in 1911 and are one of the world’s leading manufacturers of quality consumable tools for use in the Rock Drilling, Quarrying, Mining, Tunnelling, Construction, Civil Engineering and Demolition Industries. 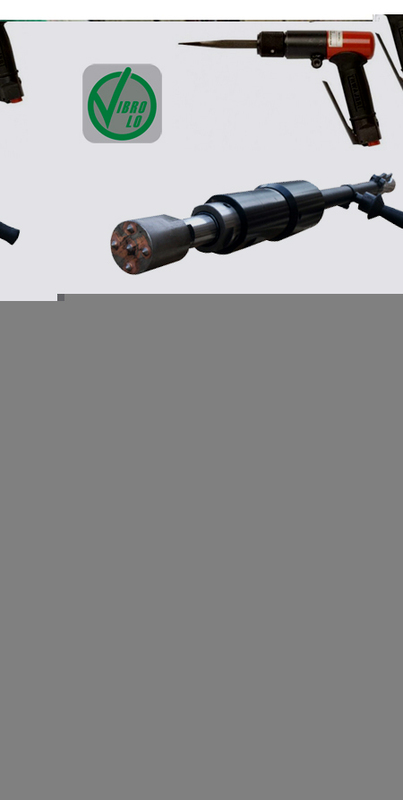 Forged shank breaker tools, pick hammer tools, plug drills and studded equipment developed for applications including road breaking, asphalt cutting, digging, trenching, tamping and all types of demolition work. 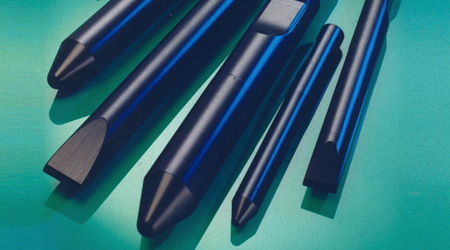 Standard tool steels will fit all popular Air and Hydraulic breakers and picks – plus electric hammer tools for Hilti, Makita, Kango, Bosch, SDS plus and SDS max shank tools. All tools are heat treated in P&V’s modern and up to date pit furnaces to create hardness, impact strength and durability required to combat the most arduous condition experienced in today’s Demolition and Construction Industry. The wide range of high quality demolition tools available from stock include Atlas Copco, Brokk, Indeco, Montabert, Rammer, Takeuchi, JCB, Kabota and many others. 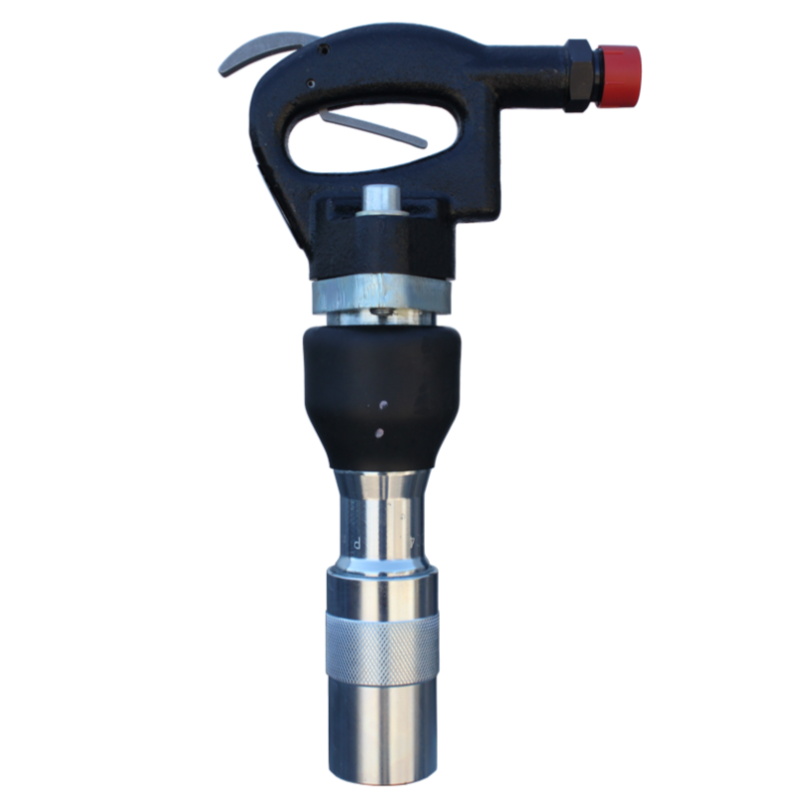 Designed to be compatible with most types of pneumatic and hydraulic Rock Drilling machines currently in use. 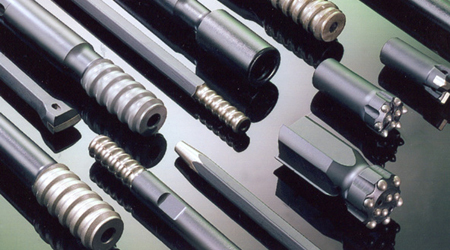 The extensive range includes Shank Adaptors, Extension Drill Rods, Tungsten carbide Tipped, Drill Bits, Taper Drive Rods & Bits and Reaming Equipment. As officially appointed distributors of Padley & Venables full range of products, Consolidated Power Tools can offer quality consumable tools at very competitive prices, many of which are available form our Cardiff warehouse for immediate delivery or collection. Copyright © 2019 CPT Powertools	.